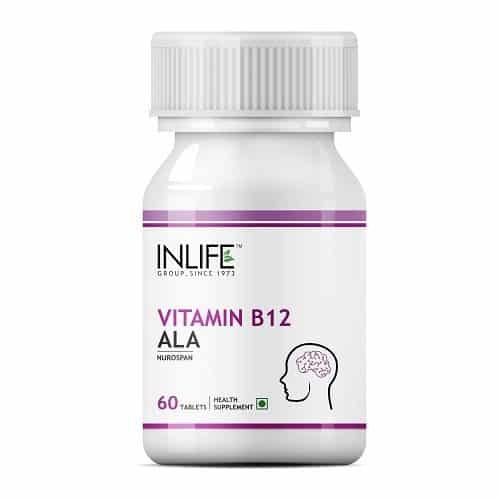 Vitamin B12 is a rich source of alpha lipoic acid. It helps to improve our nervous system, cardiovascular system, reproductive system, immune system, and circulatory system. It is a powerful antioxidant, which can enter each nerve cell and protect from damage. 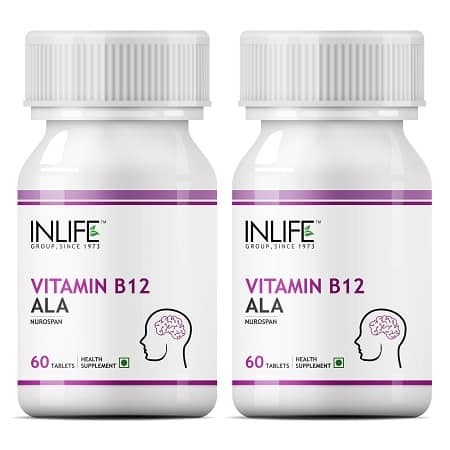 The market is full of health supplements which are rich in Vitamin B12. But don’t take any chances. Do a proper survey before buying. If required consult your health professionals as tow which product you should try out. 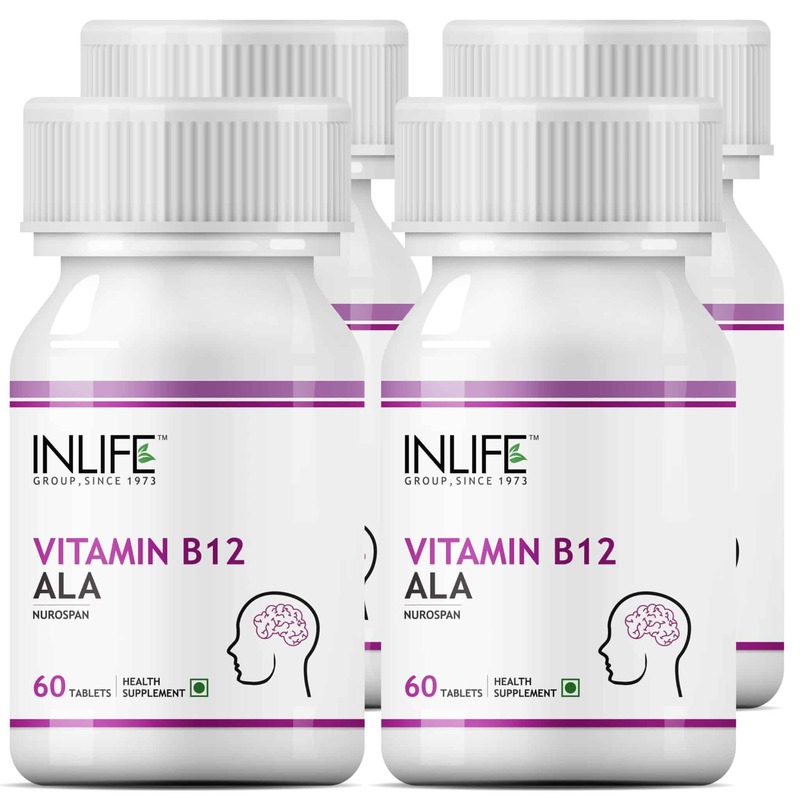 Try INLIFE Vitamin B12 supplement if you want the best. It is a natural herbal product so there are no chances of side effects. 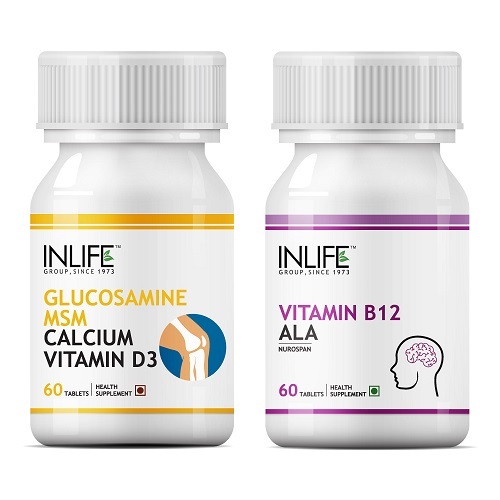 Opt for INLIFE™ Vitamin B12 ALA Supplement (60 Tablets), INLIFE™ Vitamin B12 + ALA Tablets (3-Pack), INLIFE™ Vitamin B12 D3 Combo Pack, INLIFE™ Nerve Health Combo Pack. Take 1 tablet daily after meals with or as directed by a healthcare professional. 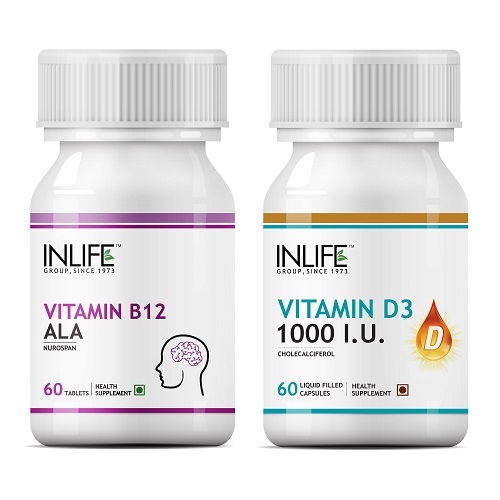 Buy the INLIFE Vitamin B12 Supplement from INLIFE HEALTH CARE!